Sparre Process Serving, LLC (SPS) has been providing process service to clients nationwide since 2008. To view our service fees, click on the county where you need process service within our 'Local Service' menu below. If you are unfamiliar with or want to confirm you have the correct county, hover over the to see a list of cities within that county. If the county is in Texas, but not listed, scroll down and click on 'Statewide'. If the service destination is outside of Texas scroll down and click on 'Nationwide'. Still don't know which county you need process service in? If you know the zipcode you can enter it into our Quick Fee Finder and go directly to the correct page! SPS process servers personally provide service in several counties. Click on a county below to view the current fee schedule. Hover over the to see a list of cities within the county. Why use SPS for your Statewide and Nationwide Process Service? 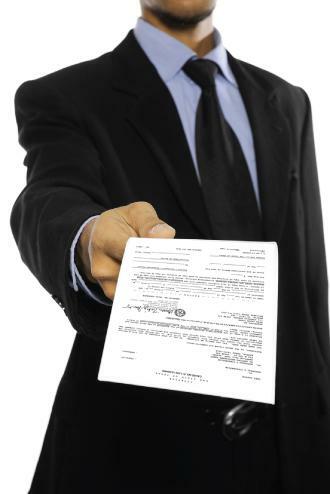 During the 11 years Sparre Process Serving, LLC (SPS) has been in business, we have collaborated with dozens of process servers all over the country to effectuate service for our clients. In doing so, we have established a comprehensive network of reliable and professional process servers that provide the same high quality of service that we demand from all of our staff. By utilizing a professional process serving company like SPS to coordinate your out-of-state service, you can rest assured that your documents will be served promptly and professionally. More importantly, out-of-state process service must follow the rules of the state in which it was issued. SPS provides all sub-contractors with implicit instructions to assure all serves are in compliance with the Texas Rules of Civil Procedure.